Simply reading or saying aloud the word “fart” tends to invoke laughter in all but the most mature of individuals – whether you’re an actual child or not. 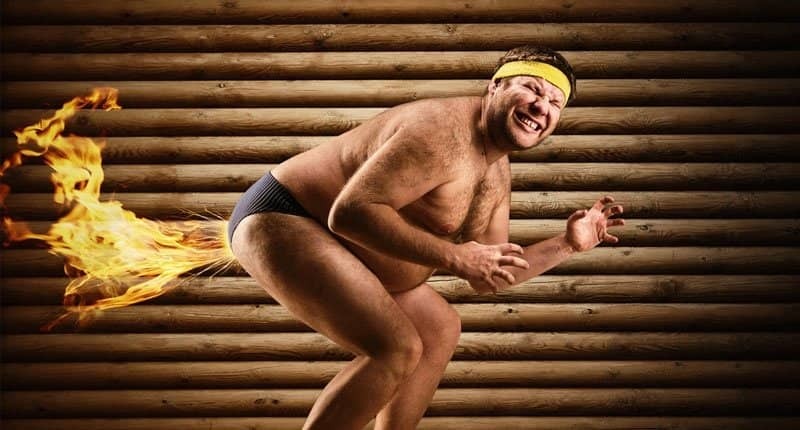 Despite being so hilarious and often times gross, farts are a normal bodily function that no one can suppress fully. Sure, it can be especially terrifying when you’re unsure whether it is just a fart or something more, or perhaps when you’re out on a first date and a silent one seeps through. There is no escape, though, simply embrace the situation and the gaseous nature of your human meat-bag. Here are ten gassy facts about farting you should share. 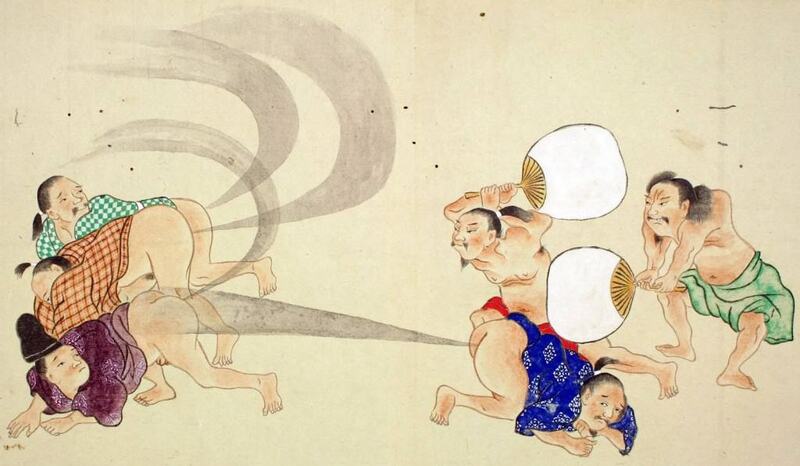 In Ancient Japan, the locals would hold very public competitions to examine who could fart the loudest. 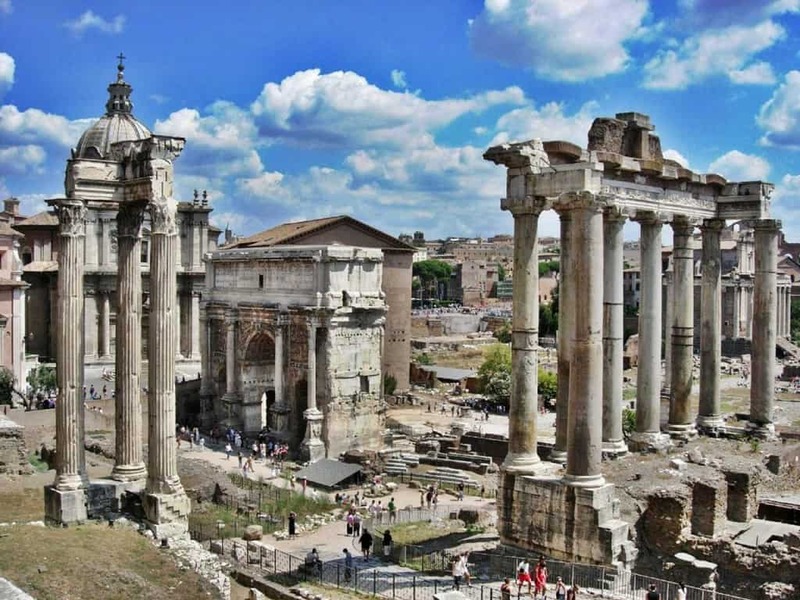 The winner would often times receive a prize and great respect in their hometown. 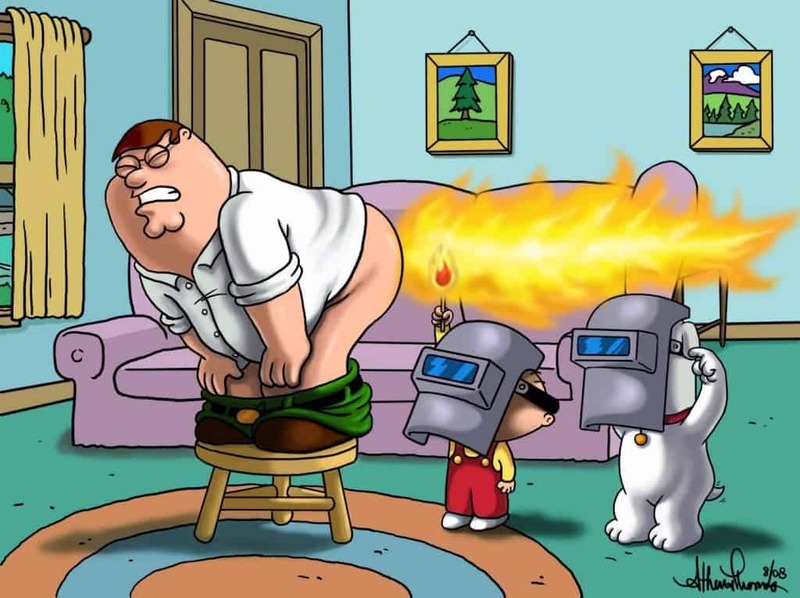 Holding in a fart can actually be bad for your health, as it may cause hemorrhoids or a distended bowel. Science has assured us, however, that these farts you held in will simply escape while you sleep. Farting while on an airplane is considered both rude and uncomfortable. This is not just because of the stink, but also because of the cabin pressure. 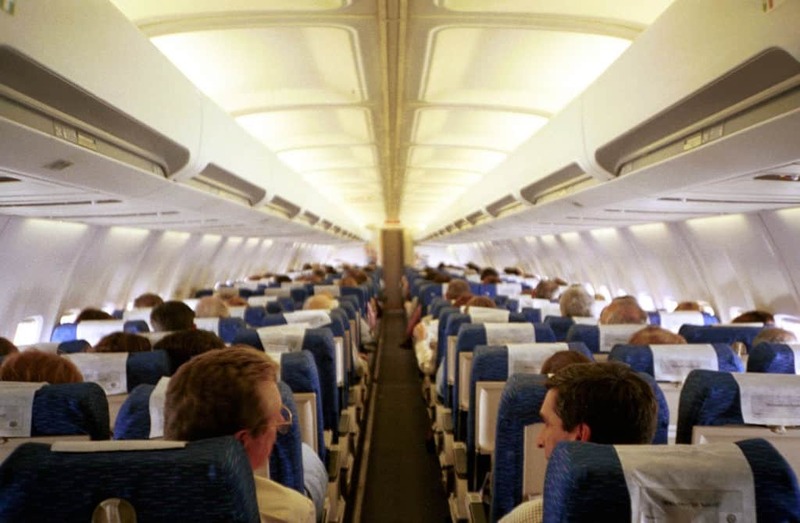 The more gas that builds up, the more that fart is recirculated throughout the entire plane. If your farts smell worse than anyone else around you, they will never be considered as bad as someone else’s. People are fine with their own stink, but not with someone else’s fart. 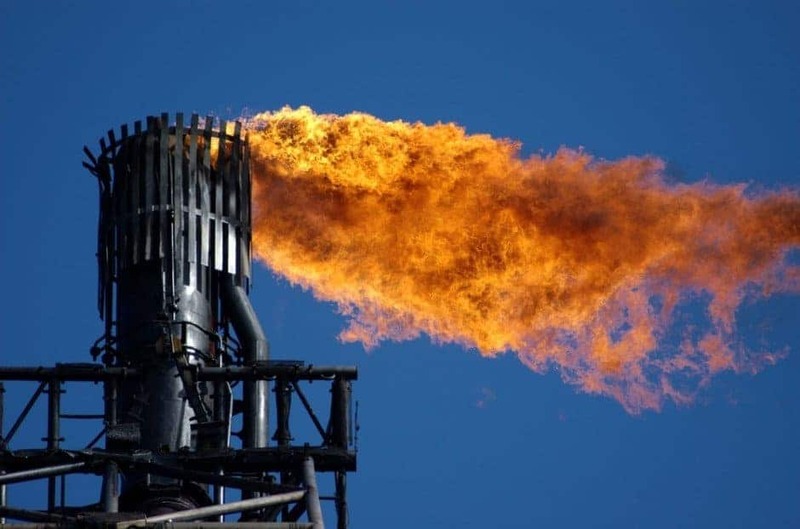 The smell of hydrogen sulfide, which is in a fart in small doses, can actually help reverse mitochondrial damage and prevent strokes, dementia, cancer, and even heart attacks. Sniffing your own fart isn’t that bad. 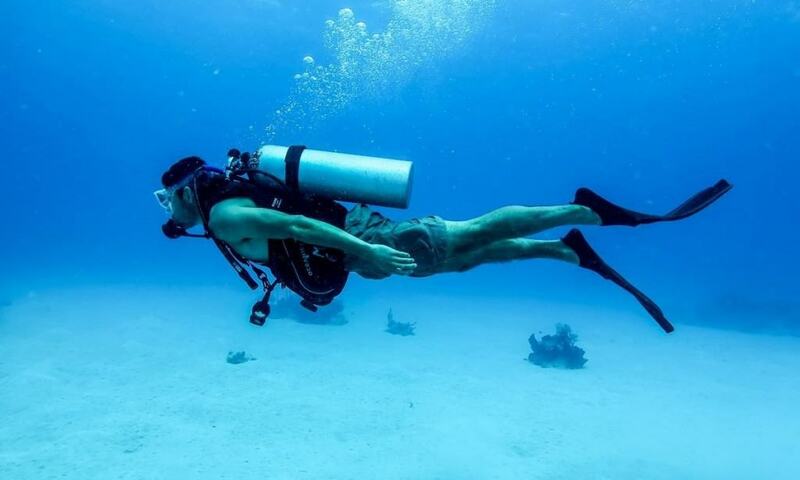 Gastroenterologists have long claimed the human body cannot fart below thirty feet, but numerous scuba divers claim to have proven them wrong time and time again. 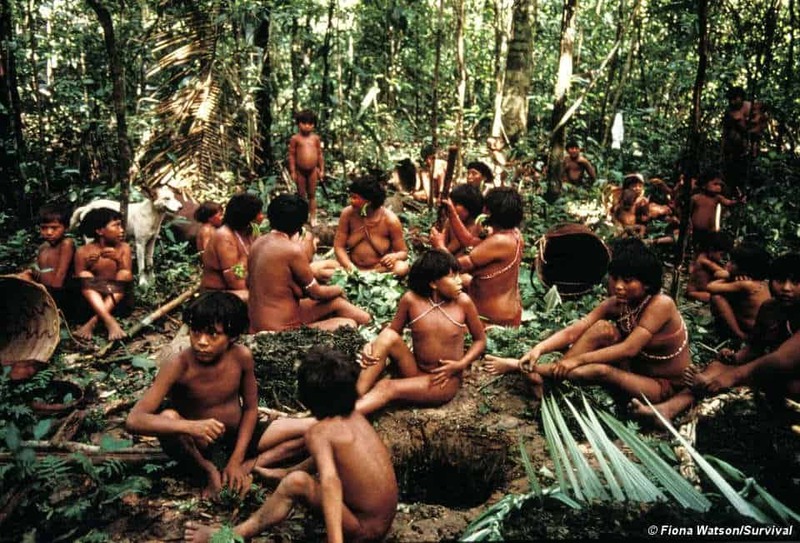 The Yanomami, a tribe in South America, use farting as a greeting to other individuals. It would be rude not to fart back at them.